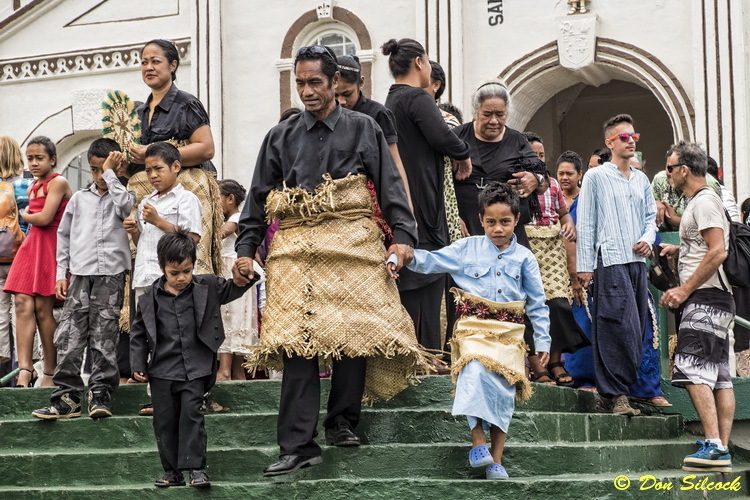 Tonga’s Polynesian culture is worth spending a bit of time to understand… The country is an interesting place with a very “South Pacific” laid-back feel to it. 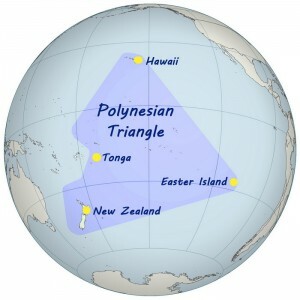 A former warrior nation that dominated most of the Polynesian Triangle from around 950 AD to well in to the 14th century, the country has in many ways retreated in to itself. Simply stated Tonga is deeply religious and the church is central to all Tongans. So much so that the King of Tonga has enshrined in the constitution that all commerce and entertainment must cease from midnight Saturday until midnight Sunday! 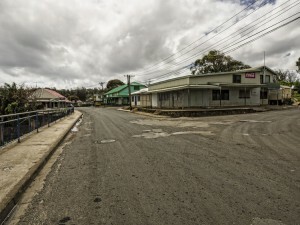 Downtown Neiafu on a Sunday…. You may see a taxi on the road, but they cannot accept passengers. And if one stops for you it is an act of kindness and you will not be able to pay as money cannot change hands on a Sunday. Family is the other side of the coin and is central to life in Tonga. Everything revolves around it. Family (famili) however is somewhat of a loose term. And refers more to the inner kinship group that is part of the larger extended kainga grouping. It is a cohesive unit where everybody is expected to pull on the communal rope and everything is shared. 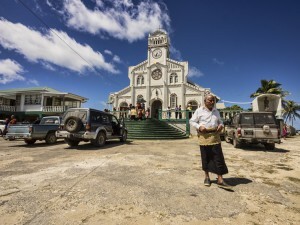 Materialism and individual possessions are frowned upon in Tonga! Kainga are of relatives of that family that live in different houses. Often in the same village but they can be distributed in several other villages. Nowhere is the bond between the famili and kainga kin ships better illustrated than outside one of the many churches on a Sunday. Tongan culture has quite strict and conservative gender roles with girls taught to be submissive and to stay at home. While boys are raised to be independent. The bulk of the considerable work around the house (due to the extended famili…) falls squarely on the women of the house. And Tonga follows the fairly common South Pacific custom of bringing boys up as girls when there are not enough females to do all the work. 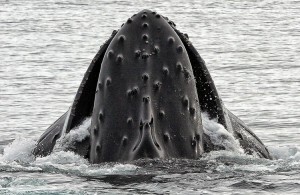 There is no stigma to this practice and fakaleitī (like a lady) are simply accepted. However fakaleitī is also the Tongan word for homosexual… Which is generally very much frowned upon and sexually active fakaleitī are often condemned as perverts. The main industry in Tonga is agriculture and yet the country has to import a significant proportion of its food. So it relies heavily on the remittances sent home from the 50% of the country’s population that lives abroad mainly in Australia, New Zealand and the USA.